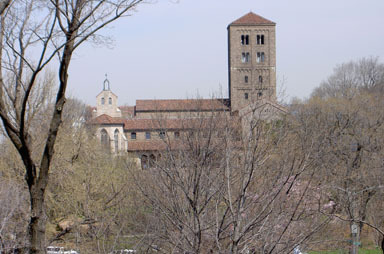 Saturday 11:00AM -Cloisters in Harlem. 7:00PM -Lombardi's Pizza in SOHO. 2:30PM -Walking in Battery Park. 5:30PM -Bridge Cafe, Brooklyn Bridge.